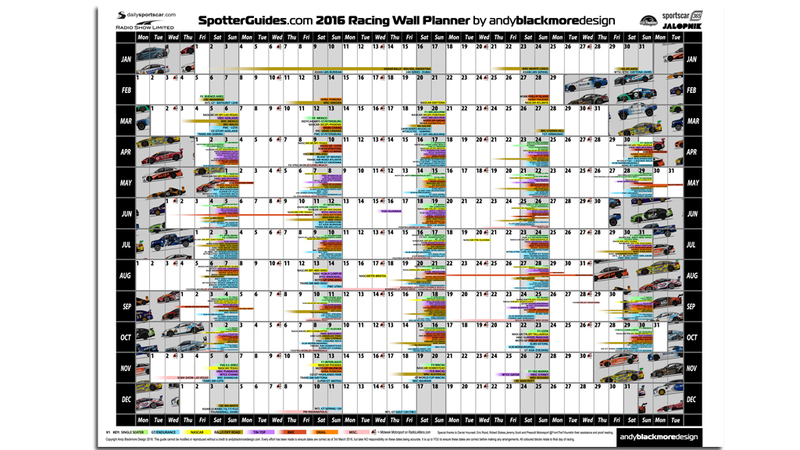 The 2016 Edition of the SpotterGuides Racing Wall Planner is now available to download or purchase a professionally printed poster and features most International and many national series. Each style of Racing is colour-coded (see below for full list). In addition. 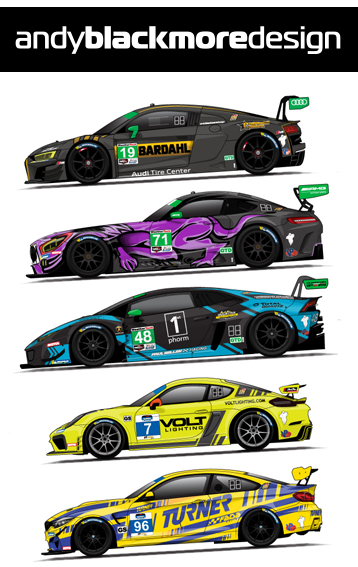 RadioLeMans.com ‘Midweek Motorsport’ Radio Show are also shown on the guide with the helmet graphic. The guide is available as a PDF which allows you to download and print at any size. I would recommend 11×17/ A3 or larger as there is so much info, anything smaller is hard to read! For your convenience, you can also purchase a A2 or larger poster here. Special Thank you to Daniel Hounsell, Eric Rood, Robert Stokes, Jeremy Scott and Prescott Motorsport @fromTheTribune for their assistance and proof reading. 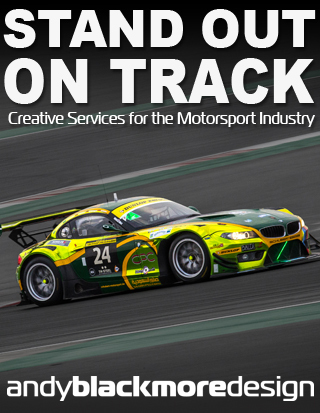 Don’t forget to visit Andy Blackmore Design website for creative services to the Motorsport Industry including livery design, illustration and vehicle styling. 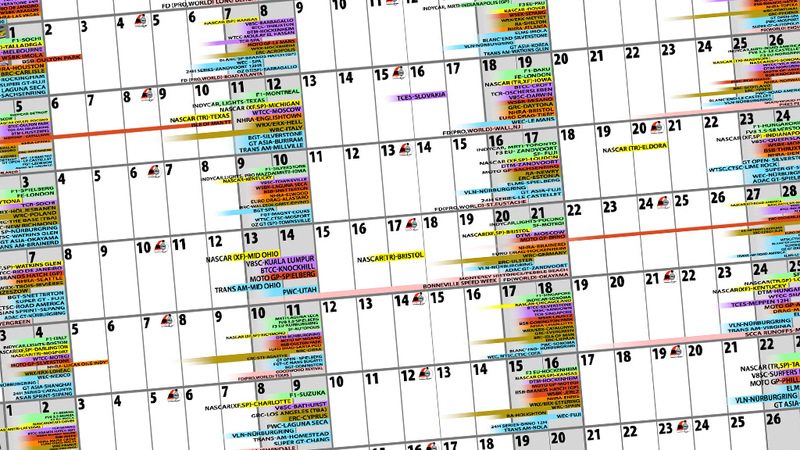 GP2 and GP3 Schedules have not been released yet. These are expected to follow most/all European rounds with potential event in the middle east.